Bluestone Irregular Walkway and Patio Stone is also called garden path stone. 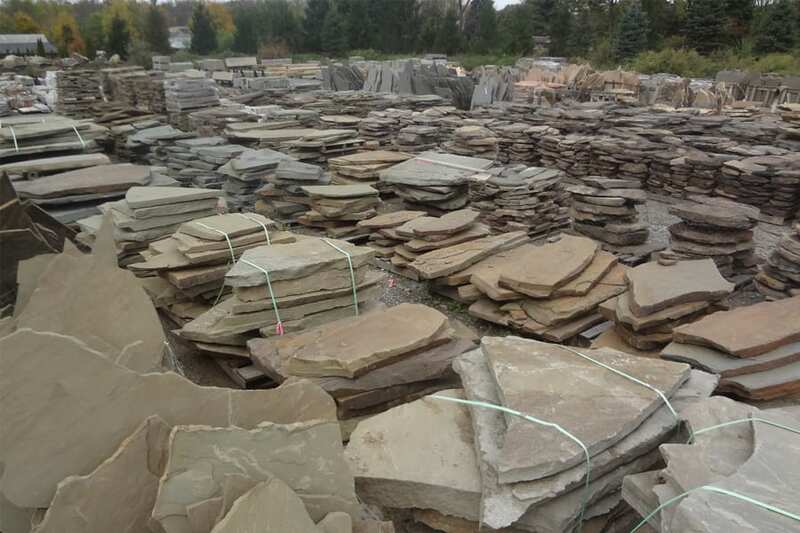 This stone is used to make walkways and patios. The pieces are reasonably sized and can be handles nay one or two people. The stone is completely natural. The tops are reasonably smooth, the edges are completely irregular. 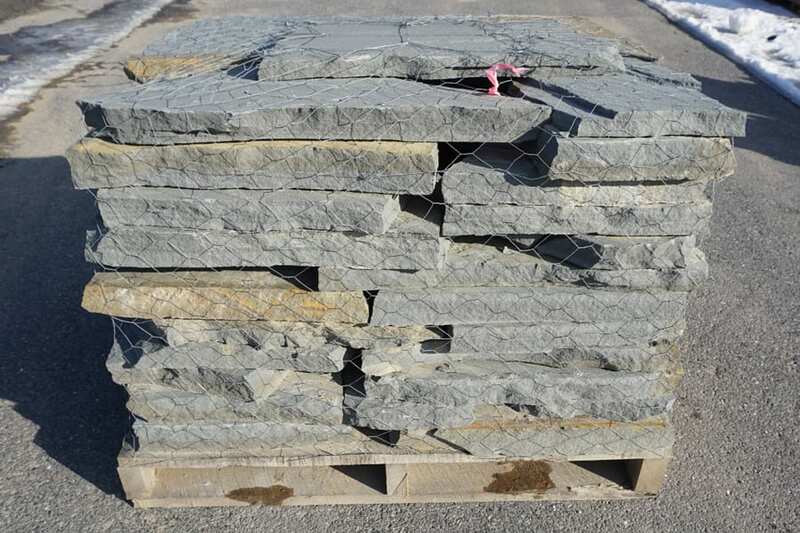 Bluestone Irregular Walkway and Patio Stone is also the stone used to make a path through grass or mulch or gravel, where you lay the stone down as stepping stones through a lawn, garden, etc..
Bluestone Irregular Walkway and Patio Stone - Horizontal Pallet. Also called Bluestone Garden Path Stone. Bluestone exactly as it comes out of the ground. Irregular shapes and natural finish (modestly rough) make each piece truly unique. Primarily silvery blue but accent colors ranging from brown to green or rust are possible on any piece. Slightly rough finish, not smooth. 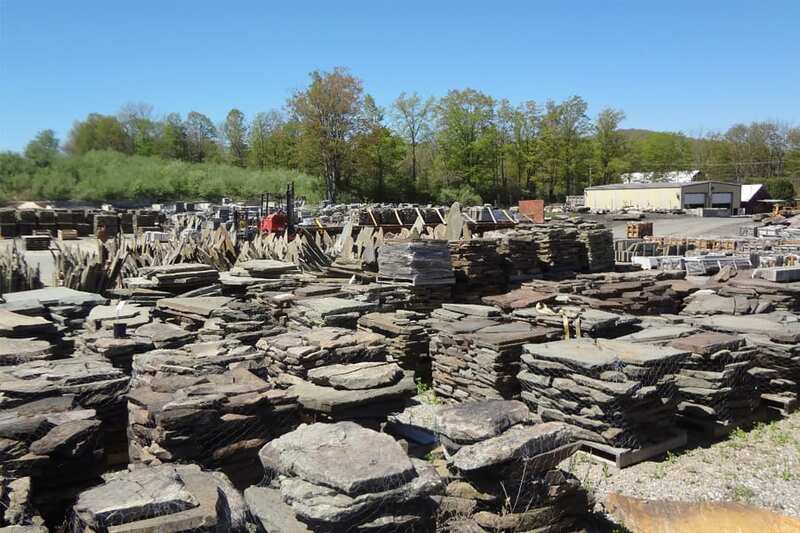 Wicki Stone carries a wide range of Bluestone products that compliment this stone.